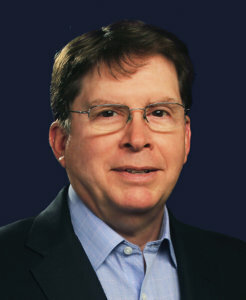 Jack R. Crews is a shareholder of Baird, Crews, Schiller & Whitaker, P.C. He has over 33 years of trial experience and is licensed to practice in Texas by the Texas Supreme Court and before the Northern, Southern, and Western Federal District Courts of Texas, the Fifth Circuit Court of Appeals, and the United States Tax Court. Member of Board of Directors and Past President, Ralph Wilson Youth Clubs of Temple, Inc.